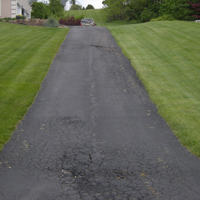 There are a number of benefits to seal coat your driveway or parking lot and if you are wondering when you should do it, or have it done; below are some reasons why the fall is a great time. Sealcoating is not necessarily a job that should be undertaken in every season. 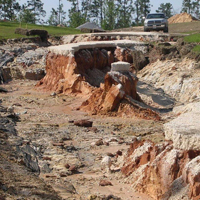 Sealcoating should be done when there hasn’t been a heavy rain in at least 24 hours and temperatures above 500f. 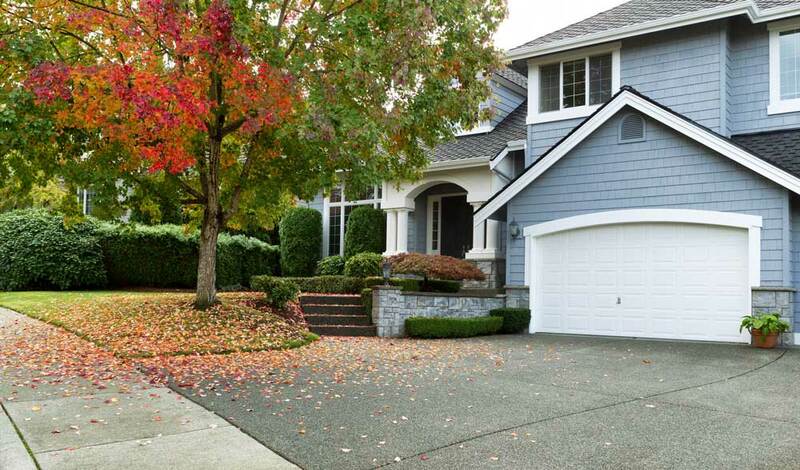 The fall months are one of the ideal times because it allows you to protect your driveway or parking lot prior to the winter and snowy months. Sealcoating extends the life of your pavement. 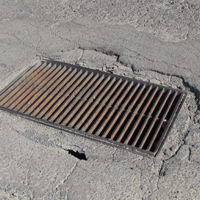 By adding a protective layer, over your driveway or parking lot, it will protect it from the elements which can cause cracks and potholes. 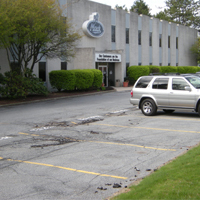 Prevents water damage and the freeze-thaw cycle from destroying your parking lot or driveway. 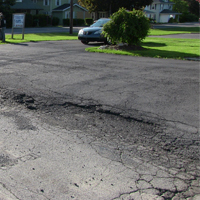 Blocks UV sun rays from drying out the asphalt and making it susceptible to cracks and pits. Prevents damage from automotive fluids and stains. 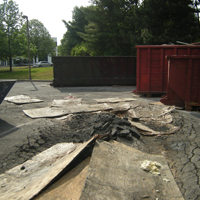 Leaking oil and gas dissolves into the asphalt, softening the surface and eventually causing cracks. 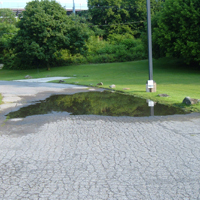 With a sealcoated driveway or parking lot you can easily clean up the spills. 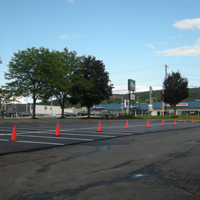 Esthetically pleasing, seal coating keeps asphalt looking great. 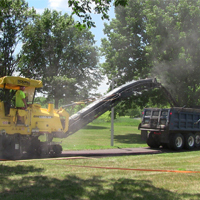 S&G Asphalt has been professionally installing residential driveways and commercial parking lots and offering sealcoating services for over 35 years throughout the Lehigh Valley area. Call for a Free Consultation 610-502-0211!